Could the Harp be the Next Tourist Attraction? 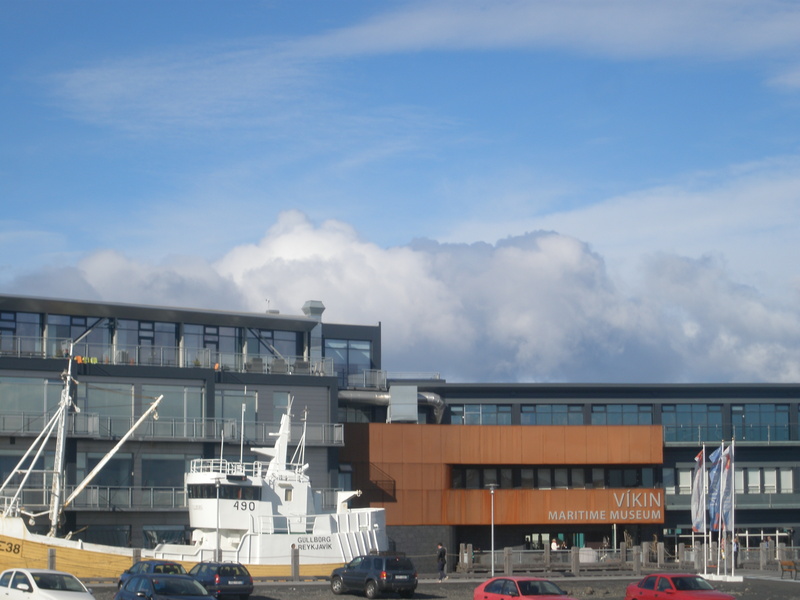 On September 17th, 2012 I had visited VIKIN Maritime Museum situated on the waterfront of the old harbour in Reykjavik, Iceland. It had impressive displays of boats, engines, gear and equipment. Exhibits outlines the process of drying cod-fish on flakes and lines, as well as the transition to on land processing of fresh and frozen product. Beyond taking one through the life, household and culture of the fisher – history came to life with a depiction and video of the cod wars. A dock was designed to highlight important transportation links the waterways presented. This museum had a lot to offer its visitors and I was more than satisfied to pay the $8 admission. I did not realize when I bought entrance that I would also get a tour of the de-commissioned coastguard ship ODINN. It was an unexpected treat! The tour guide had studied history and was extremely knowledgeable of the subject matter and exhibited much interest in his work. 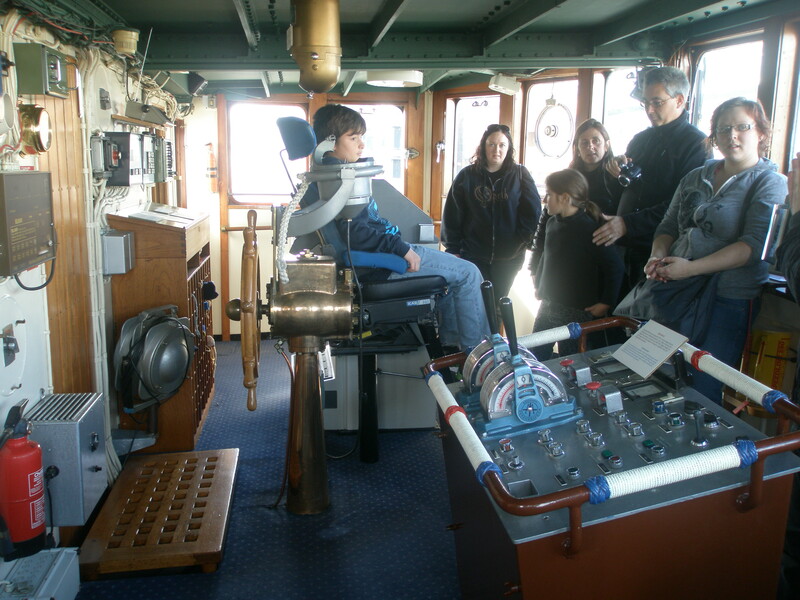 From on deck to below we toured got to see the sleeping quarters, engine room, galley and more. I realized that in Newfoundland & Labrador with our rich and vibrant fishing history and dependency on the ocean that we do not have a dedicated Maritime Museum of this nature. We have some elements of fishing villages in the Town of Raleigh, Broom Point in Gros Morne National Park has an interpretative fishing exhibit, there are other museums with elements of the fishery, Maritime Archives at Memorial and of course The Rooms. We may have an untapped opportunity to present something similar to this offering. 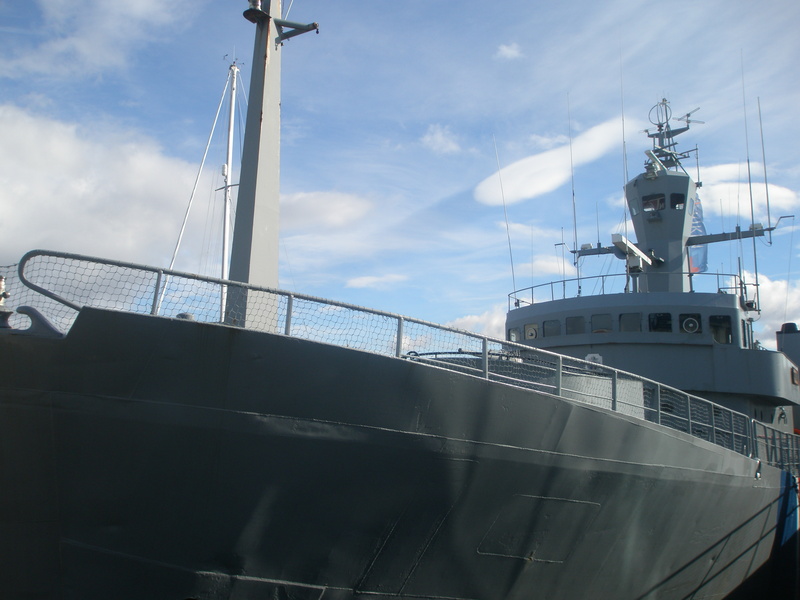 The announced decommissioning of the Canadian Coastguard vessel the Harp may allow for tours in the Town of St. Anthony or other port. Why not consider the Harp as the next tourist attraction? Posted on October 13, 2012, in Business and tagged canada, Harp, Labrador, Maritime Museum, Newfoundland, Newfoundland and Labrador, The Straits White Bay North, VIKIN Maritime Museum. Bookmark the permalink. 6 Comments. Thanks for sharing, this is a fantastic idea. Thanks Celie. There are so many opportunities for development, we just have to be open to exploring other options. Christopher, What a superb report with fantastic links. I thoroughly enjoyed it! Excellent. I must feature it at Fisherynation.com! Thank you for your comments. Thanks for sharing this website of Fisherynation.com. I’ll read some of the post.